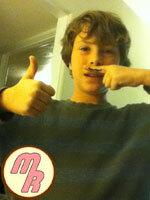 Join America’s space conquerors! 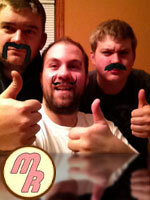 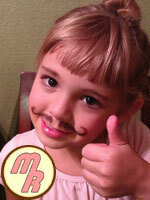 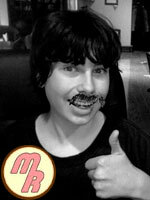 Become a cadet in the Mustache Rangers! 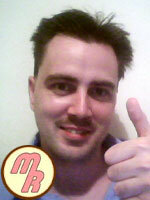 Joining is easy! 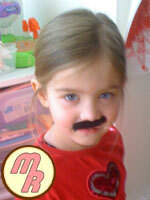 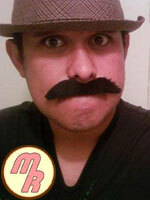 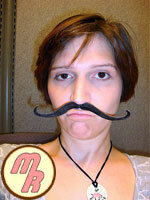 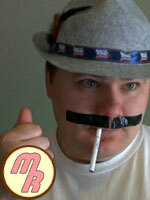 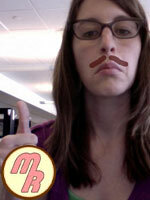 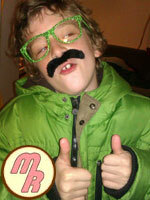 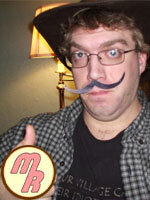 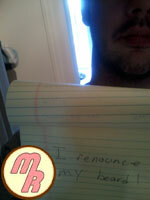 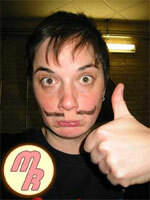 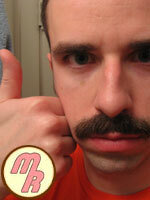 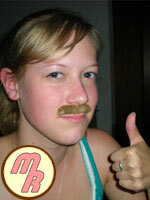 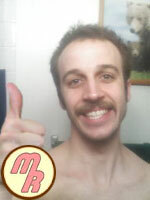 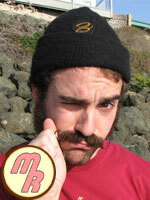 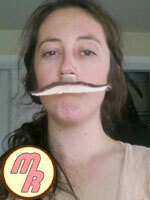 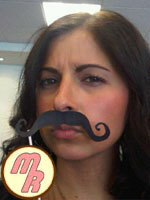 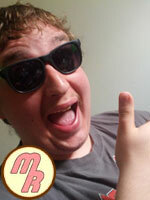 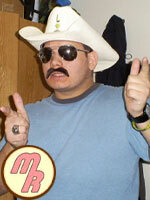 Simply send an electro-mail to mustacherangers@gmail.com containing a picture of you as a hopeful cadet! 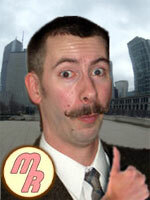 Pictures of all new recruits will be displayed here so the enemy will know that our numbers are indeed great!